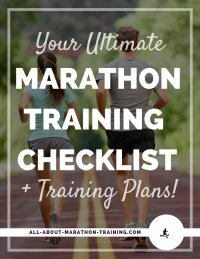 These running tips for hydration can be implemented the week before race day. The key to avoid becoming dehydrated during a race is to get the fluids in you BEFORE you start to run. That means the night and day before your race drink up the water! 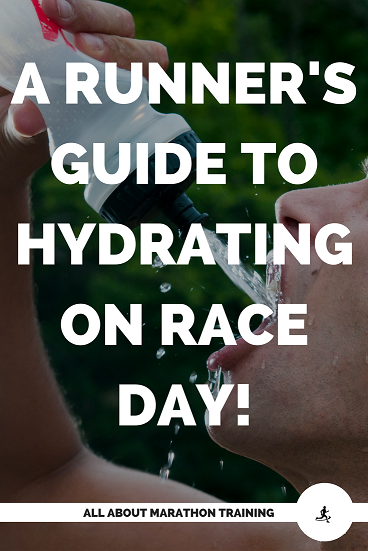 Hydration is vital to a successful race and is especially important for nutrition for runners. The day before a race you should be taking in 6 to 8 ounces of water or an electrolyte drink per hour. By the way, what are electrolytes? Electrolytes are minerals, such as magnesium, sodium and potassium that your body loses during exercise especially in sweat. They are necessary for cellular metabolism and keeping a balance between inter and external cellular relations. Without electrolytes are bodies are compromised and limited in performing its basic functions. 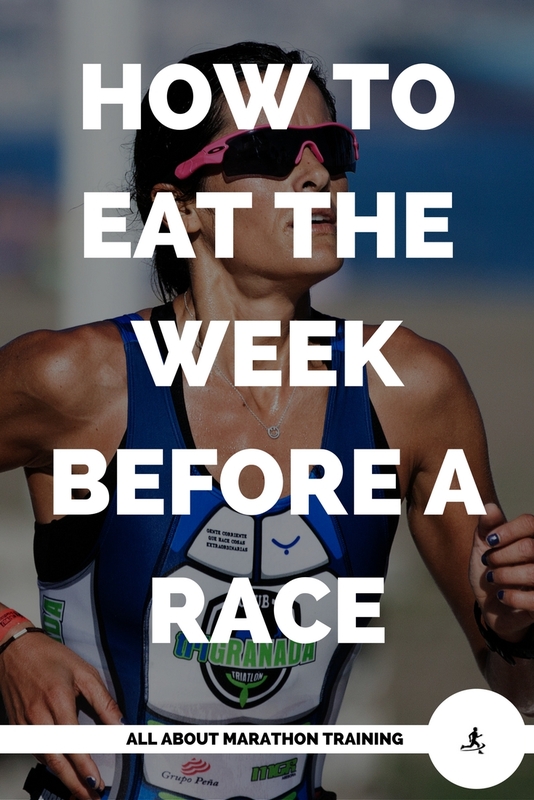 Also drink extra water before the race. It is amazing how fast your body becomes dehydrated and with it your performance degrades. Another note that should be mentioned: if you choose to drink an energy drink pick it out well in advance before the race. It is best to be experimenting with energy drinks during your training so that you can find out which ones work best for you and your body. Also, don't just pick any random drink to use as an energy drink. A lot of drinks (Monster, PowerAdes,) have high fructose corn syrup and not enough carbohydrates to actually serve as a good energy drink for a runner. 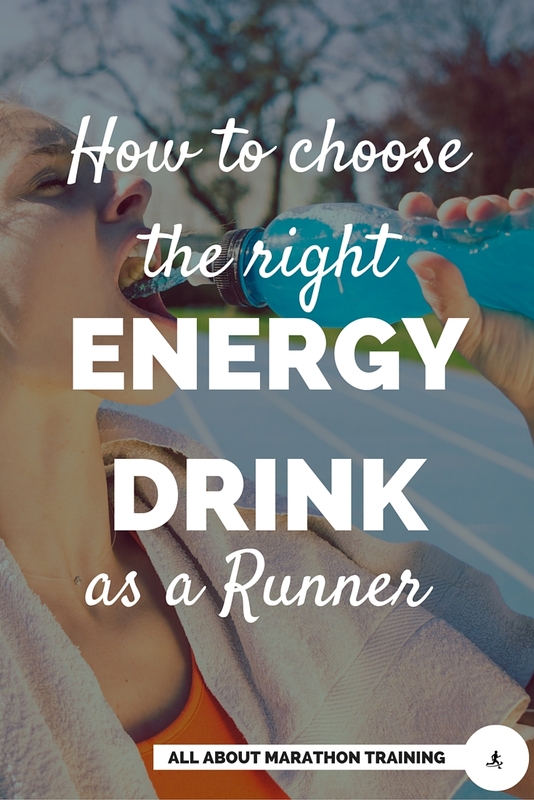 Read this page on how to choose a good energy drink as a long distance runner. For long distance races, i.e. marathon racing, remember to take some form of sports drink like Gatorade to take in electrolytes that you are losing. Your body is incredibly receptive to carbohydrates after running so it is a good idea to drink some form of drink that contains carbs. This might be fruit juices or vegetable juices. However the most important thing is to get water back into your body. Your body needs water more than any other form of liquid so don’t just drown yourself with after-shakes/drinks/etc. 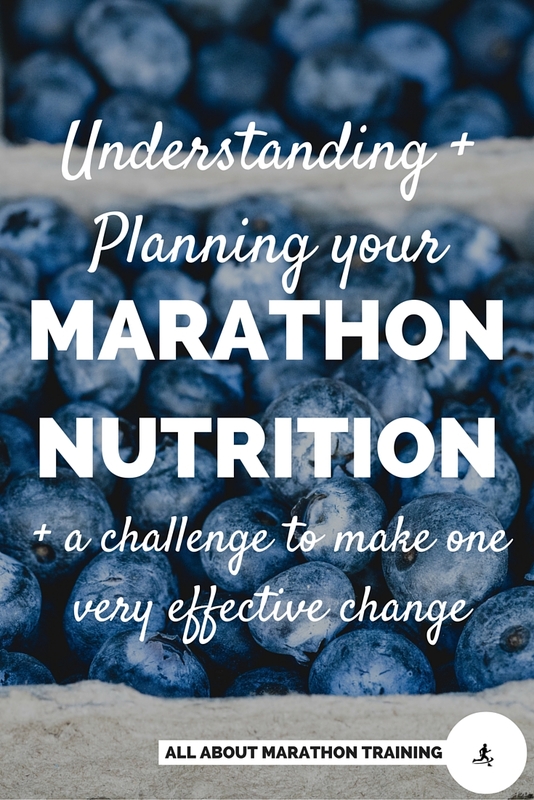 Bottom line is that nutrition for runners needs to balanced with a smart hydration plan. So don’t skimp when it comes to stocking up on your fluids! 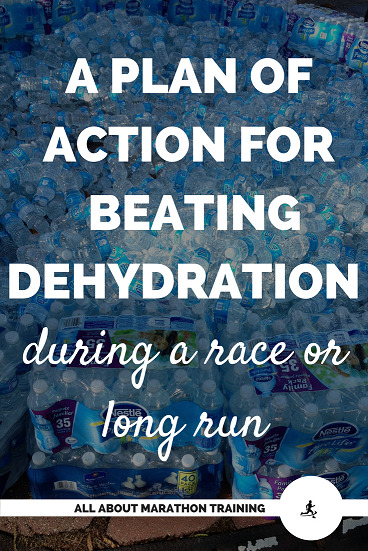 Follow these hydration running tips and you will be well on your way to a solid hydration plan. 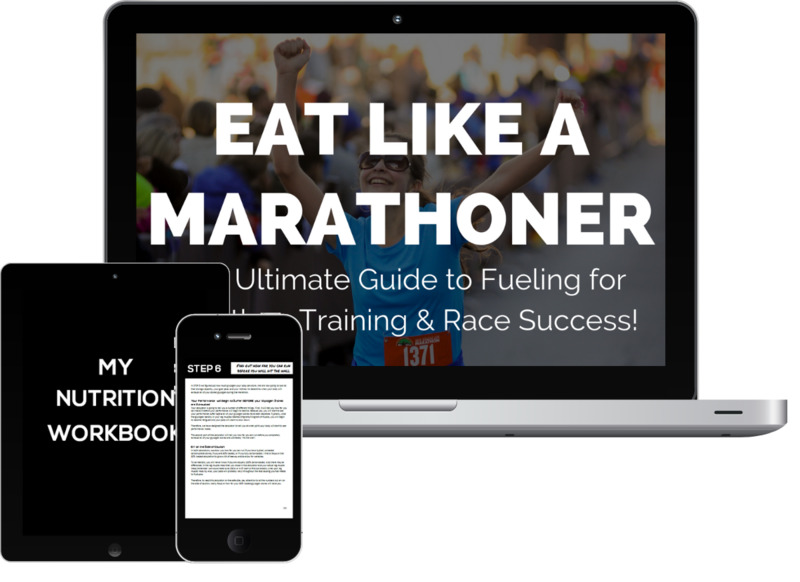 Want to learn more about running nutrition & hydration?